I am a Chinese, my English level is not good, if you can understand Chinese, please switch to Chinese, the introduction is more detailed. 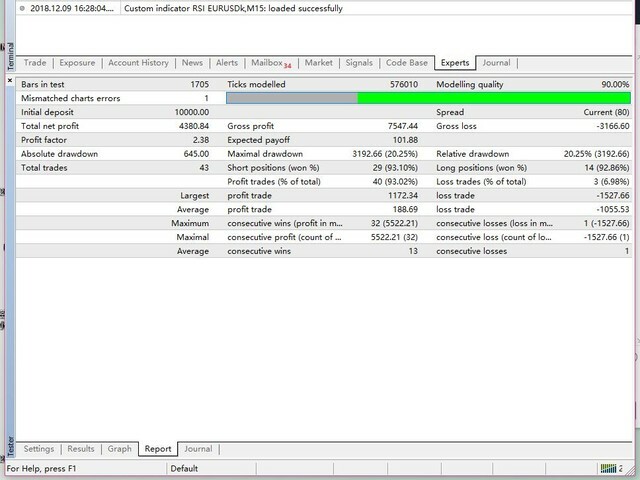 MadZB EA is based on custom variation of Bands indicator. 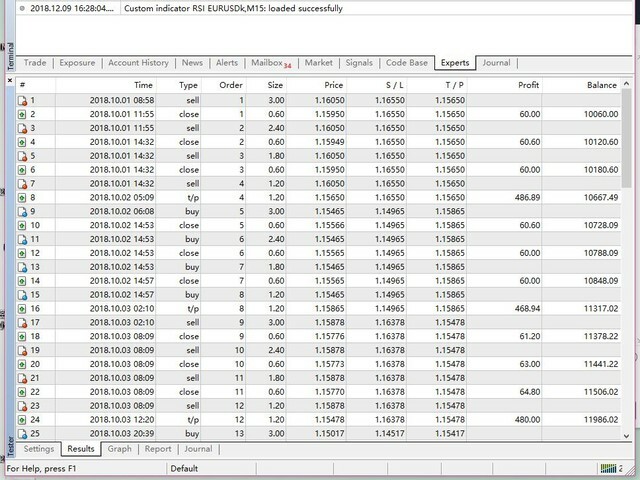 The default parameters are applicable to EURUSD at 1H.In theory, this product is suitable for all kinds of products. it you have any quession you can Leaving a message. I don't know what causes the test to be extremely slow (maybe it's a complicated way to calculate the price）. I don't have enough time and History data to test my EA.if you can help to finish it.I'll will be appreciated. 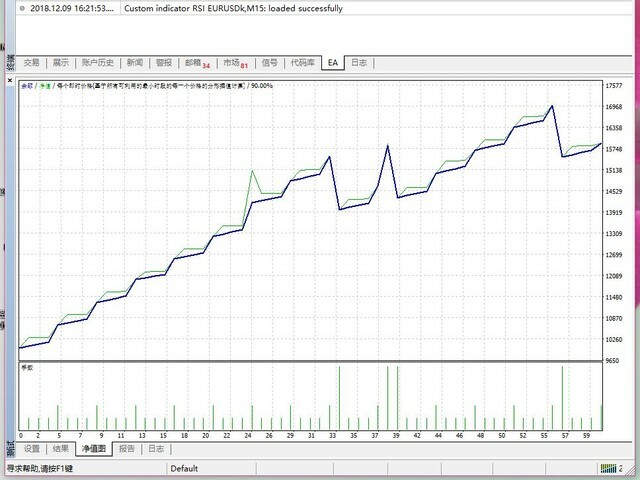 I will gradually raise the price of the product as I upgrade. Intervaltime - Only open one order in this time.